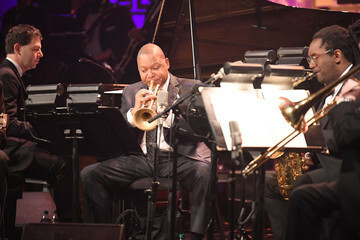 Wynton Marsalis is a jazz trumpeter and composer and is one of the most prominent jazz musicians of the modern era. 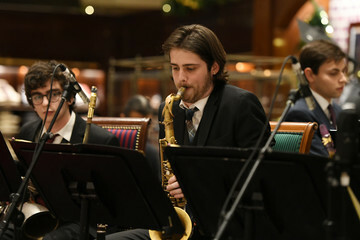 He's also a well-known instrumentalist in classical music, as well as the musical director of Jazz ant Lincoln center. 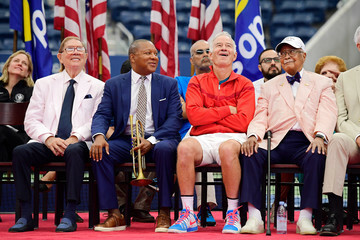 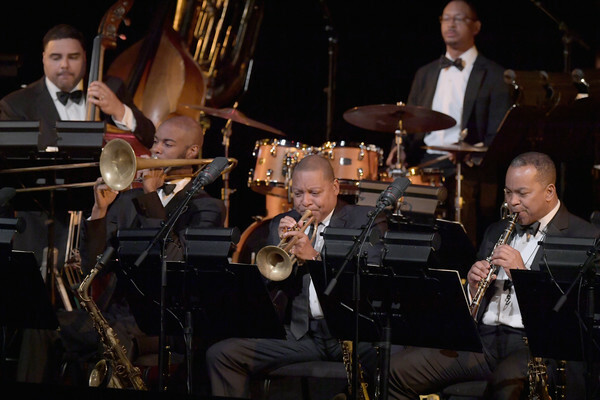 See more about Wynton Marsalis here.